June 26, 2015 March 31, 2019 - The 'Noms. 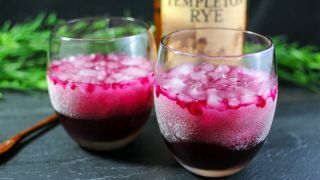 An interesting mix of flavors, this rye whiskey and red beet shrub cocktail makes for a great drink! 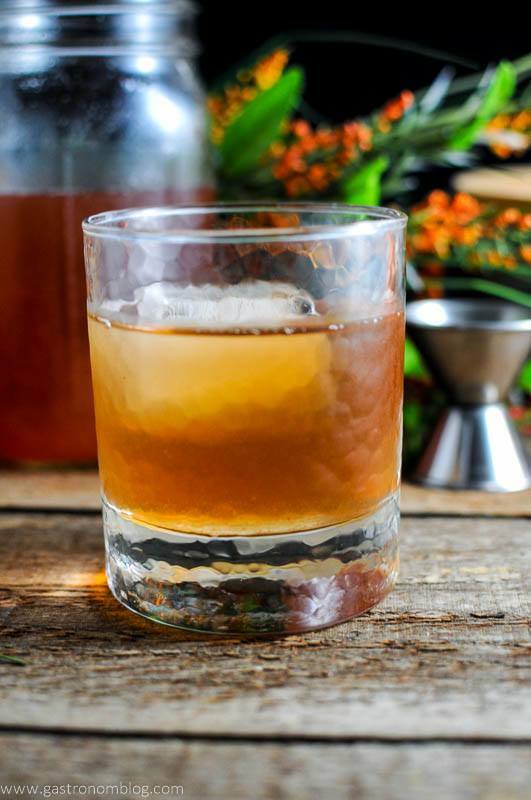 With the weather getting warmer, the season for the classic way to beat the heat, the shrub. Shrubs are a combination of sugar, fruit and vinegar that historically has been a way to preserve fruit and as a drink to help cool down. Last summer we tried our first shrub, a Honey Blackberry Shrub Cocktail, which made us really appreciate the combination of sweet fruit and tart vinegar. The cooling effect of the vinegar in the shrub made it perfect for sipping on a nice warm night by our pool. This first experience was such a success we ended up making the the blackberry shrub a number of times for our friends and family, and then we added rye whiskey into this cocktail! 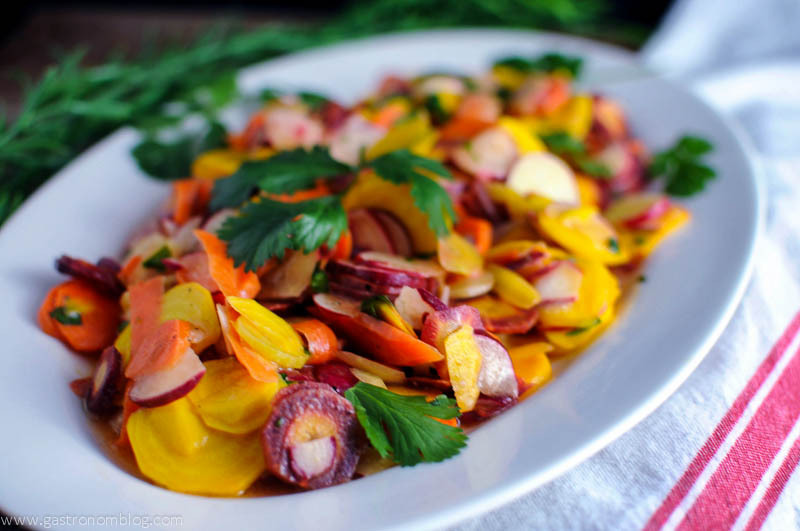 We recently posted a picture of a bunch of red beets that we got from the farmer’s market asking what our readers thought we should do with them. One of our readers suggested that we make a beet shrub. Because we love pickled beets, so the thought of making a shrub out of our beets sounded like a fun project to try. 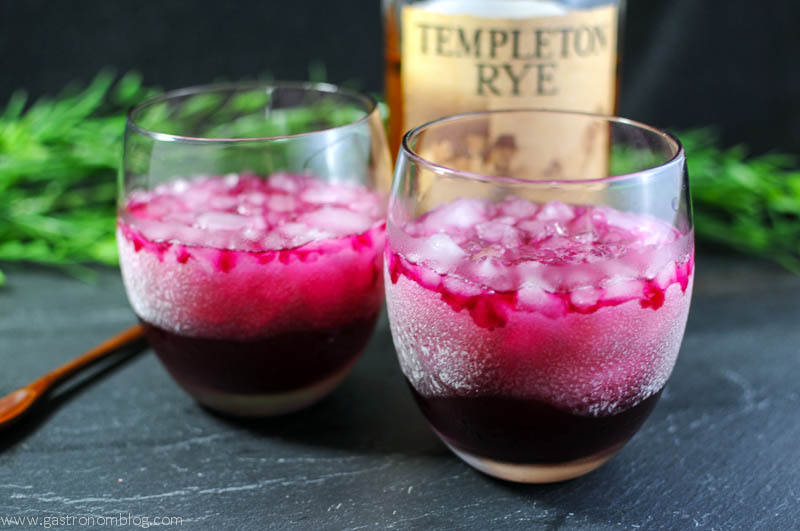 We did a little research and came up with this Red Beet Shrub which has a earthy sweetness with just a hint of spice that makes this an intriguing layered flavor to add to cocktails. 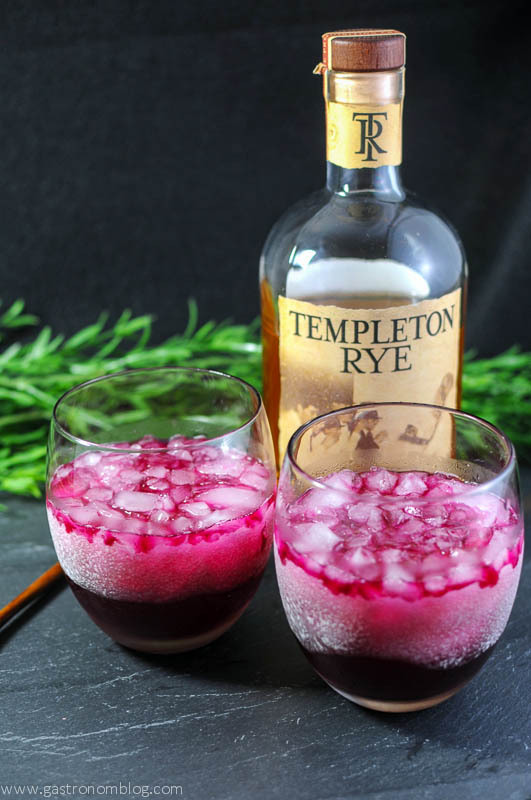 What Ingredients are Needed for the Red Beet Rye Cocktail? 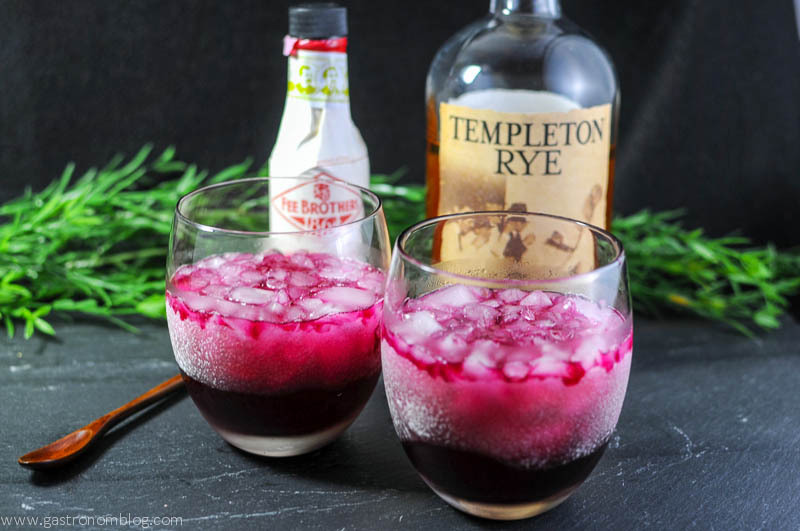 We paired up the Beet Shrub with a bit of Templeton Rye, the tangy sweet of the shrub and the spicy caramel bite of the Templeton pairing up to make a delicious and beautifully colored cocktail. 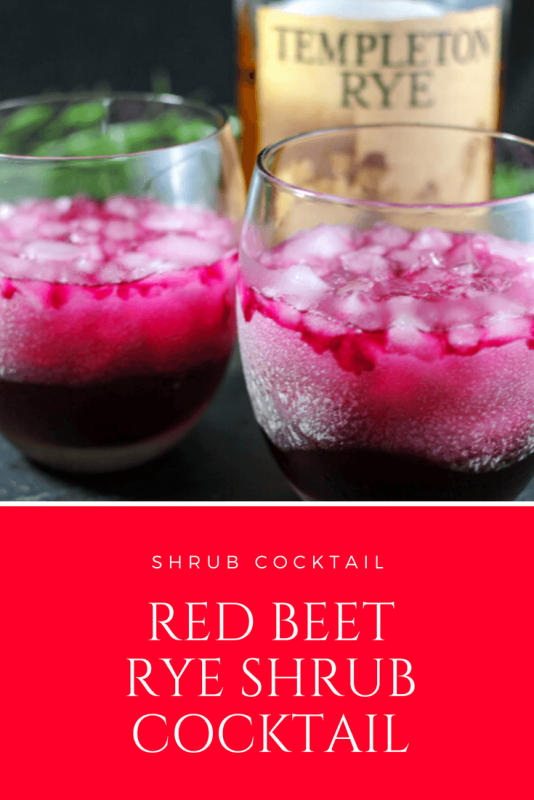 The Red Beet Rye shrub cocktail is easy to make as a single drink or make a pitcher to share! If you want another root vegetable cocktail, try our Carrot Ginger Mimosa! A vinegar based cocktail, with some sweet and sour aspects. 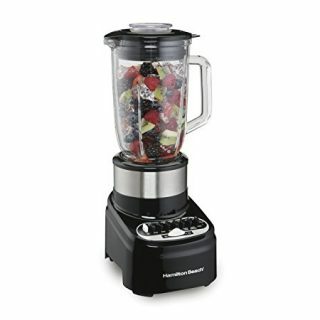 Add beets and 1/4 cup of the vinegar to blender. Blend until pureed. Press puree through a fine mesh strainer into a bowl. Add beet juice and vinegar mixture, extra vinegar, sugar, peppercorns, salt and cayenne to a non-reactive container, we used a canning jar. Cover and allow to steep for at least a day. 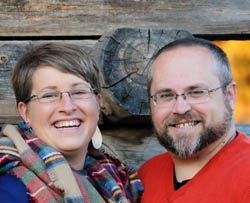 We let ours sit for about 5 days before using. It seemed to get the right peppery, sweet, smokey bite. Shake at least 1 time a day. 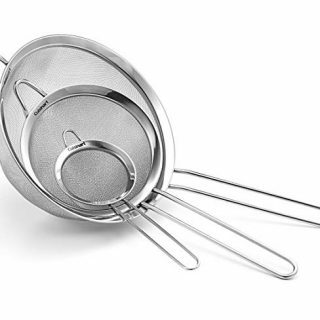 When ready to drink, or use in a cocktail, place a fine mesh strainer over a small bowl and pour through to remove solids. Combine all ingredients in a rocks glass with ice. PIN THIS BEET AND RYE COCKTAIL RECIPE FOR LATER! That seems so bizarre, but totally beautiful and I’d actually try it. Ha! Yes, it is a little weird, but it is so good! Thanks! 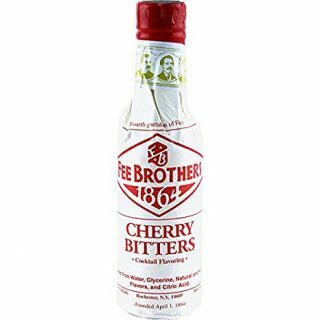 It is very sweet/bitter. It is a very earthy drink. Amazing! What a beautiful picture, and the drink sounds wonderful. I’m in love with beets. This is yummy! Thanks! It makes it healthy, right!? Wow. It looks really pretty. I actually think my husband would really like it. Pinning it to try. Thanks! This seems a little too refreshing to be a cocktail! I think I’d go a little overboard! LOL! A shrub is perfect for drinking by itself as well without the alcohol, if that would change your mind! It is refreshing either way! LOVE it! I think shrubs are making a comeback, and this is a particularly delicious version. So pretty, too. We really dig shrubs. Especially love the way you can make fresh fruit into something amazingly sweet and sour.